Call to order: 800-684-7682 – Gift Cards available! All BLM Maps $8.99 ea. 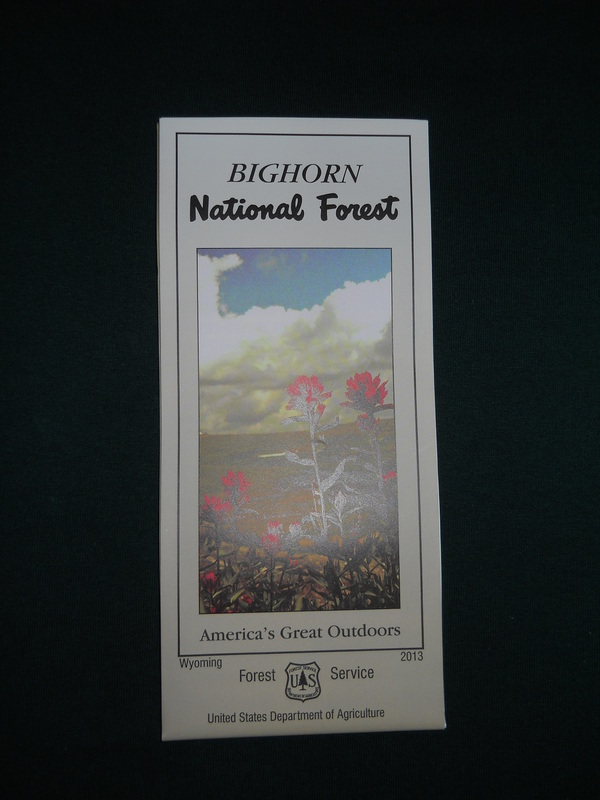 Bighorn National Forest Map	 $11.99 ea. Hiking Wyoming’s Cloud Peak Wilderness Guidebook	 $16.95 ea. Delorme Wyoming Atlas and Gazeteer	 $19.95 ea. Sports Lure Logo Caps	 $12-$24 ea. Trails Illustrated Cloud Peak Widerness Map	 $11.95 ea. Sports Lure Tervis Tumbler – 16oz. $17.99 ea. Small Sports Lure Logo Fly Box	 $8.99 ea. Sports Lure Logo Fly Box – 12 Compartment	 $5.99 ea. Hunting GPS Maps – Wyoming GPS chip for Garmin	 $99.99 ea.